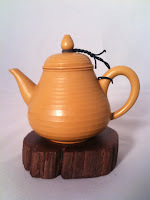 Teapots are as personal as the tea one drinks. They are usually the prized possession of all the tea accoutrement to a tea connoisseur. 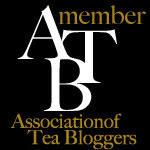 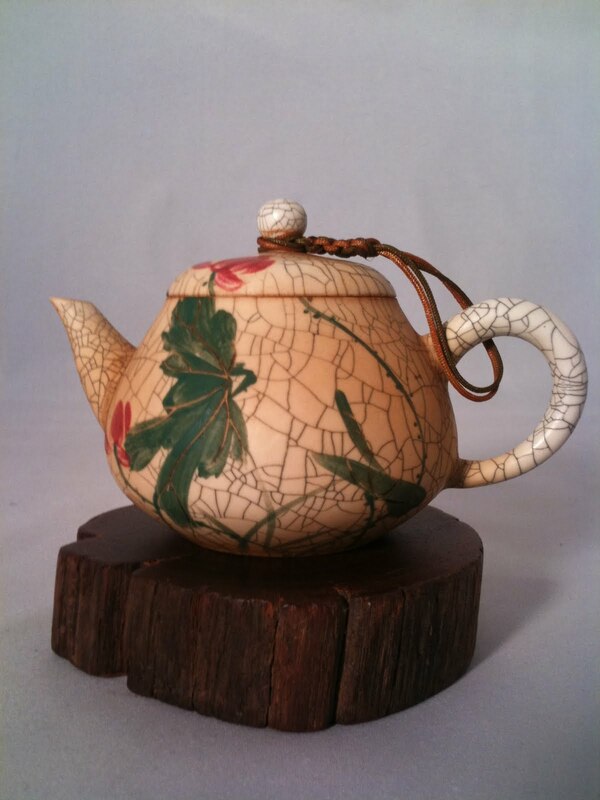 Tea fanciers are more prone to have designated teapots for their particular teas. 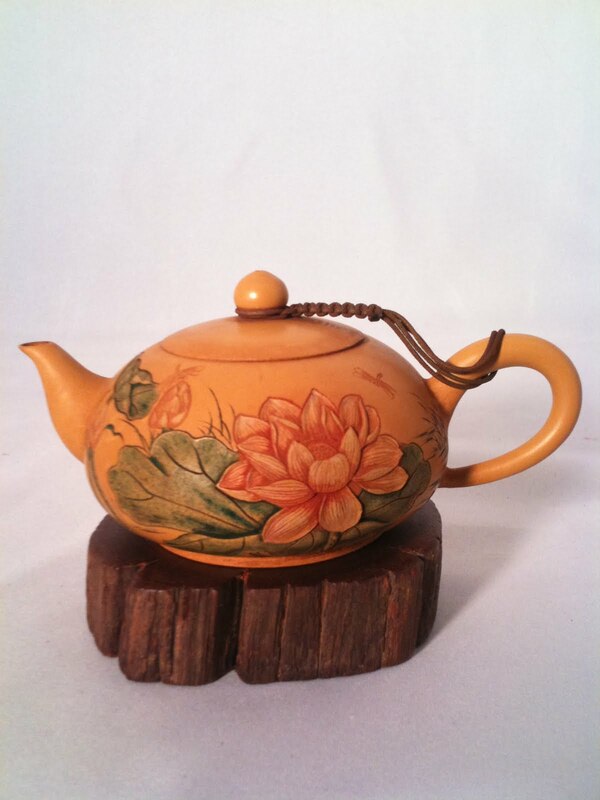 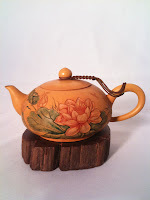 Most sought after are well made teapots that were used by tea masters. 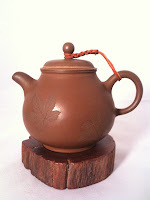 They are well seasoned and the patina is the reflection of the use and user. Clay teapots are generally unglazed and have the ability to breathe. Tea brewed in these unglazed teapots,takes on the characteristic of the tea. 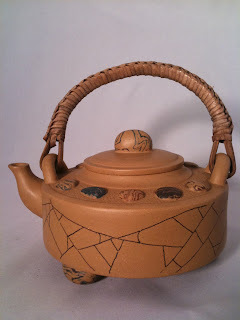 Time and use are the best friends of a good teapot.